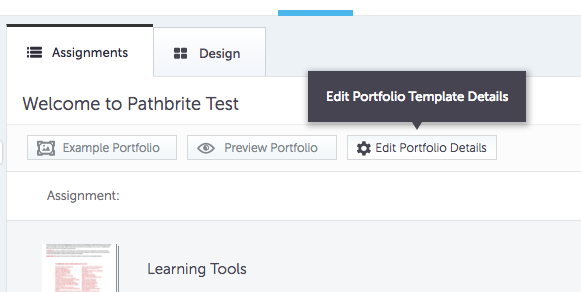 All portfolios (personal, course, and program) can be aligned with a specific Industry. 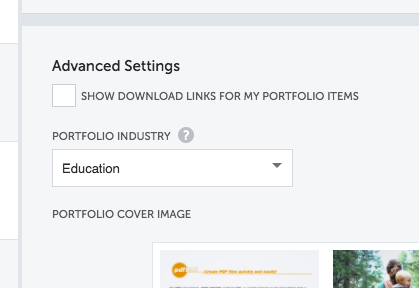 This can be used within portfolio discovery to search through a list of entire portfolios with a specific industry aligned. 2. Use the drop-down menu to choose from one of the pre-populated industries.